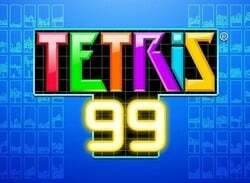 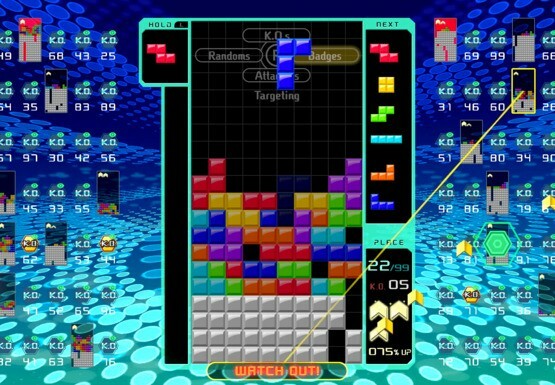 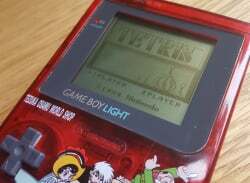 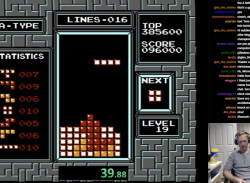 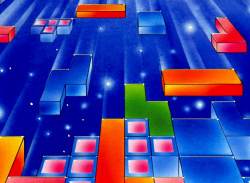 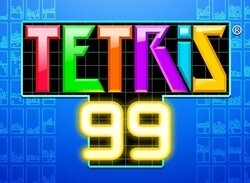 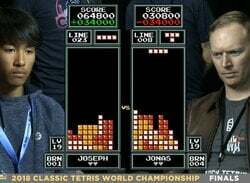 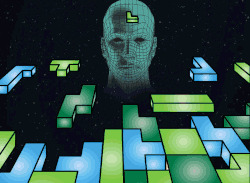 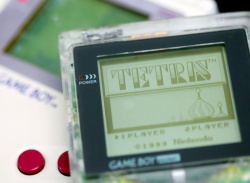 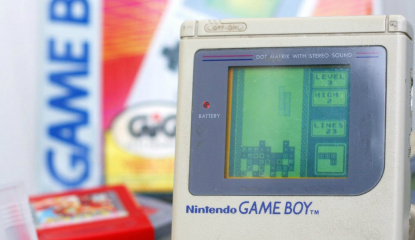 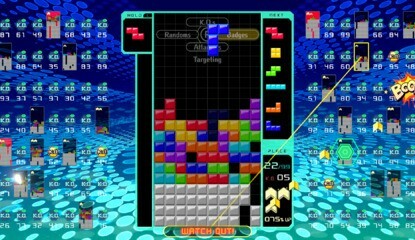 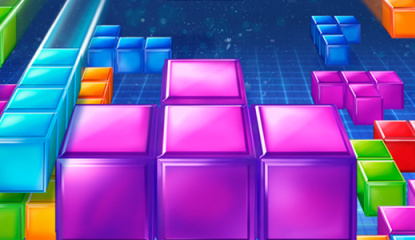 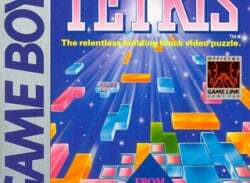 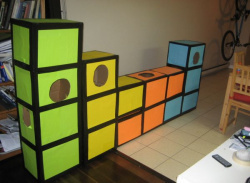 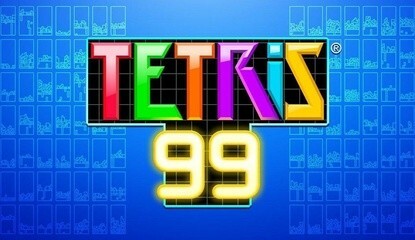 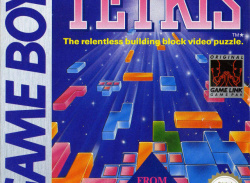 "It would be nice to see them gain some momentum again"
With its 90-degree turns and grid-based gameplay, Tetris takes a few liberties with the laws of physics (not to mention why these blocks are dropping and disappear once adjoined.) 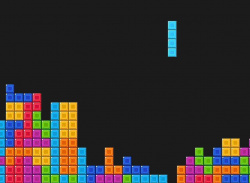 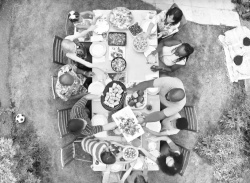 But what if its physics were a little more fluid; a little more unforgiving? 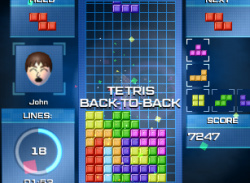 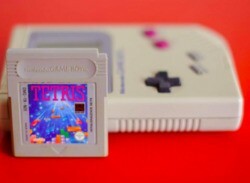 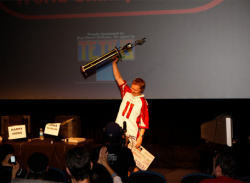 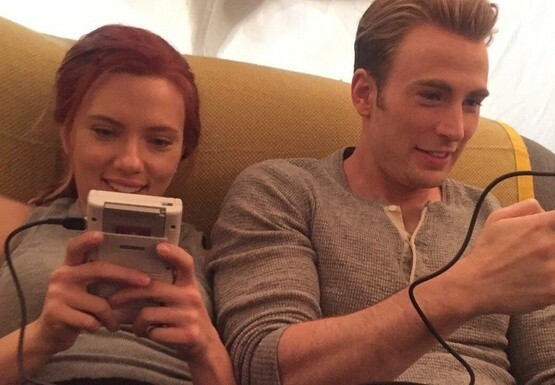 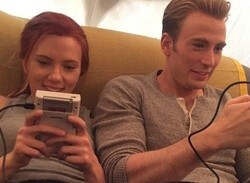 That's what Not Tetris is all about. 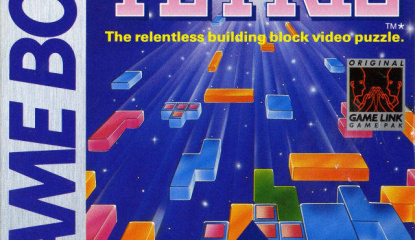 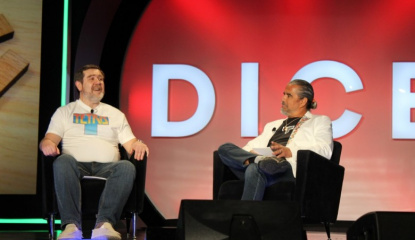 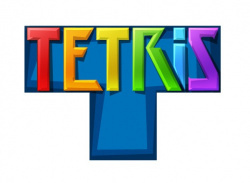 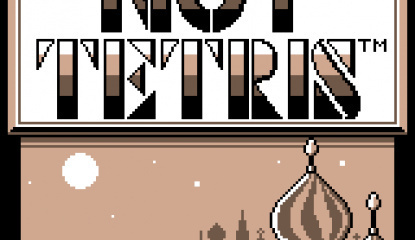 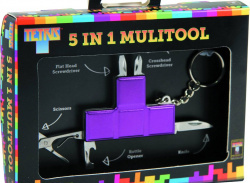 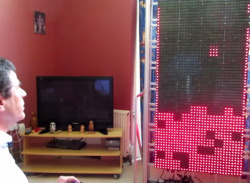 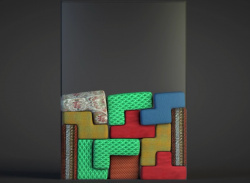 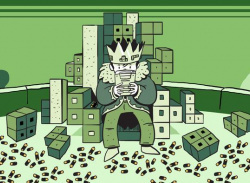 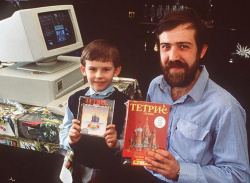 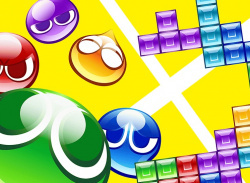 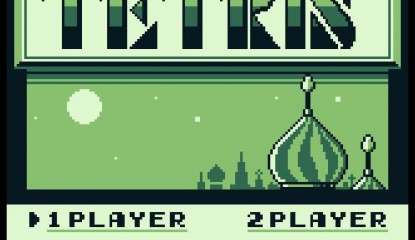 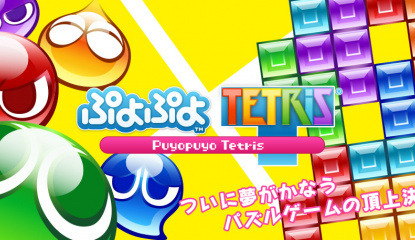 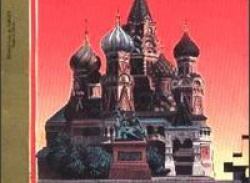 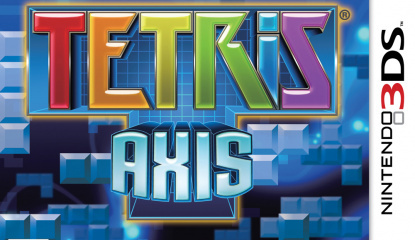 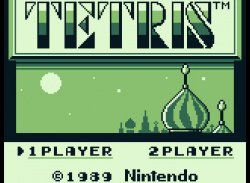 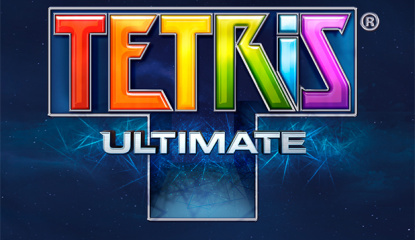 A free PC download, Not Tetris is all about smooth movements and watching as your blocks hopelessly..
Tetris is one of those franchises that just won't go away, whether you want it to or not. 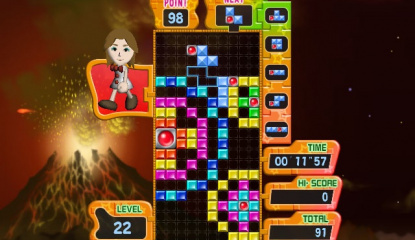 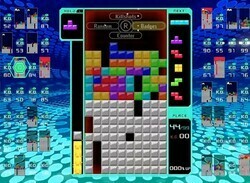 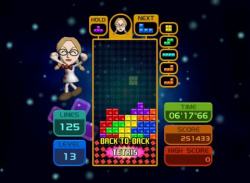 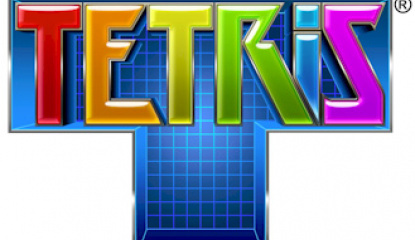 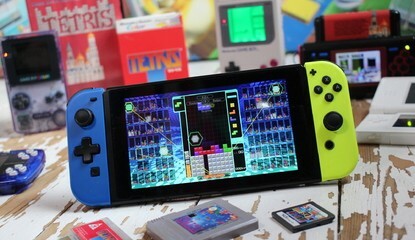 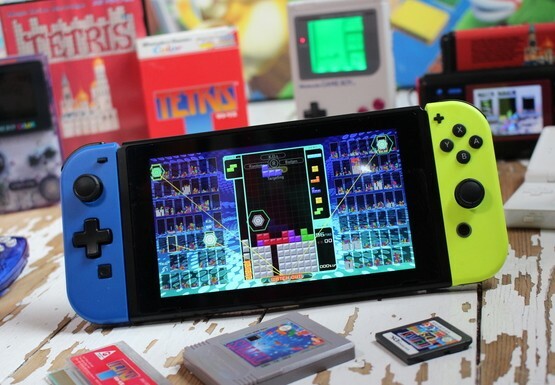 The simplicity of its premise has lead to countless variations in rule-sets, and the latest instalment that's out on the Wii and the DS – Tetris Party Deluxe – has had its European release date confirmed. 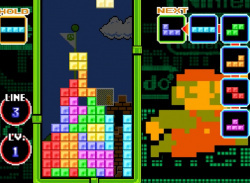 From 3rd September onwards,..
Newgrounds user and all-round genius SwingSwing has created a fantastic Mario/Tetris mash-up named Tuper Tario Tros. 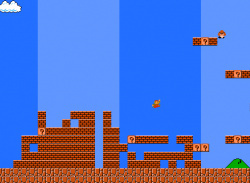 Blending the platformer and puzzle genres, the game involves traversing the usual Mario landscape with your usual repertoire of jumping and, err... more jumping. 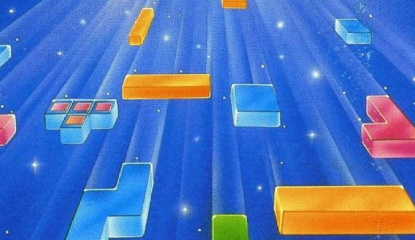 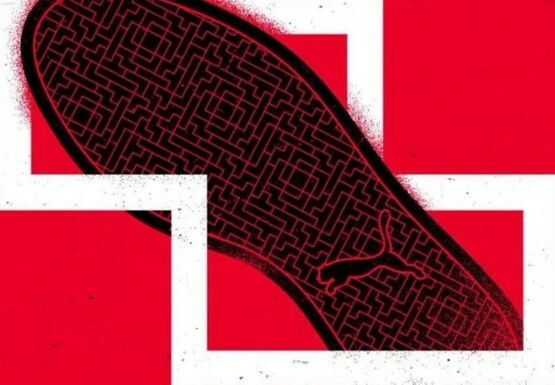 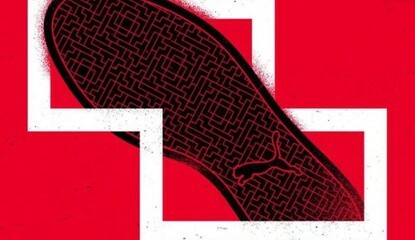 When Mario encounters an obstacle he's unable to jump across, players hit the..